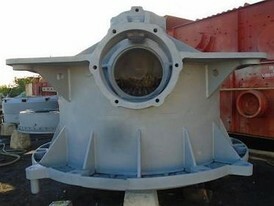 Savona Equipment is a cone crusher supplier worldwide. 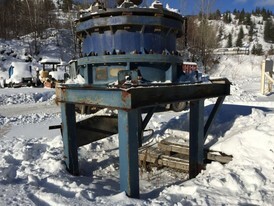 Cone crushers are used in large primary ore crushing, secondary, and tertiary fine material as well as complete aggregate cone crushing lines. 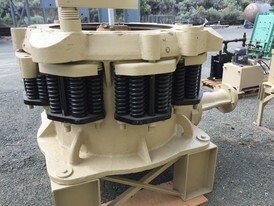 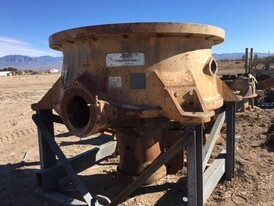 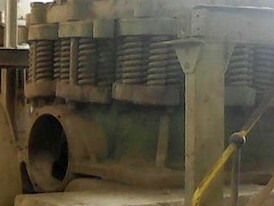 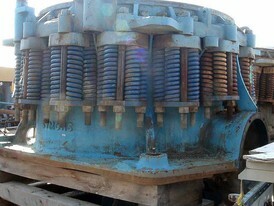 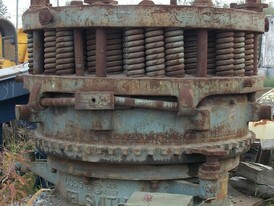 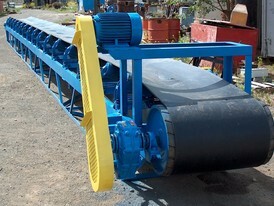 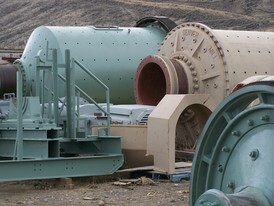 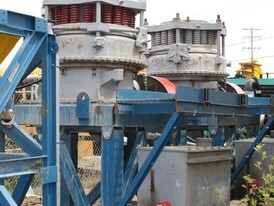 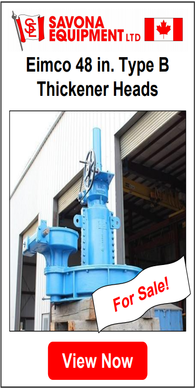 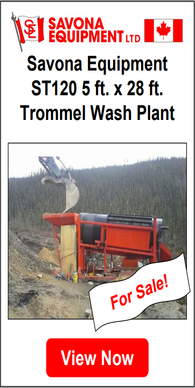 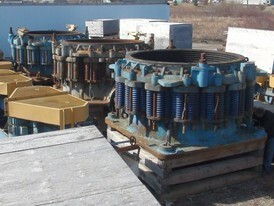 We also have cone crusher parts for sale but they are subject to availability. 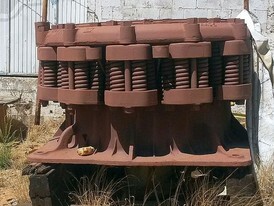 With the rapid development of mining technology, the primary cone crusher can be divided into four types: compound cone crusher, spring cone crusher, hydraulic cone crusher, and gyratory crusher. 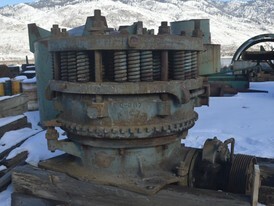 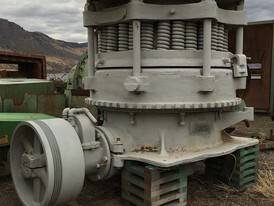 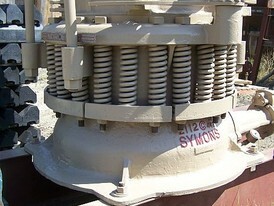 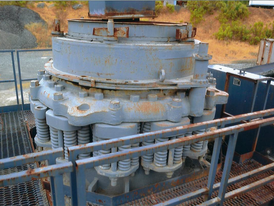 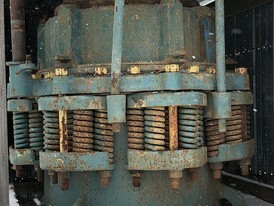 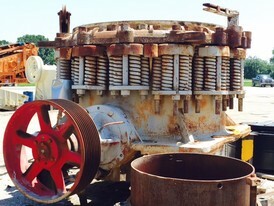 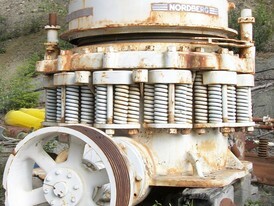 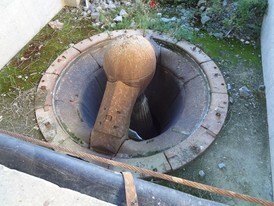 A cone crusher breaks rock by squeezing the rock between an eccentrically gyrating spindle. 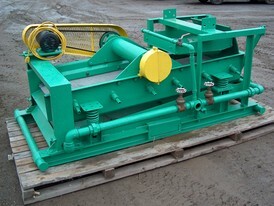 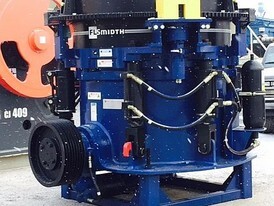 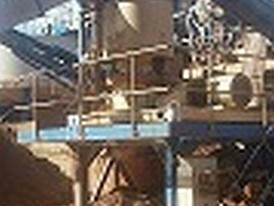 A cone crusher is suitable for crushing a variety of mid-hard and above mid-hard ores and rocks. 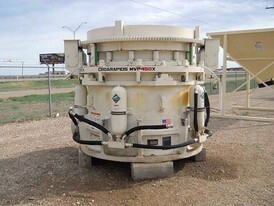 We sell brands by top cone crusher manufacturers including Nordberg, Telsmith, Symons, Cedarapids, Elrus, Allis Chalmers, Marcy Gyro, and Raymond. 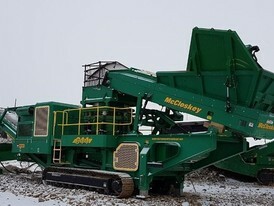 Contact our office if you require a mobile cone crushing plant for your aggregate operation. 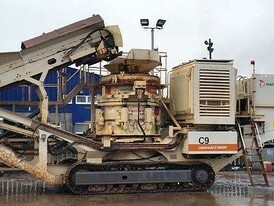 We can supply skid mounted crushing plants custom built for your operation.